Manufacturing Day, an annual event held on the first Friday in October, “is a celebration of modern manufacturing meant to inspire the next generation of manufacturers.” Each year, hundreds to thousands (this year 2,200 and counting) of manufacturers open their doors to students and educators to showcase their business and to develop relationships with the community. 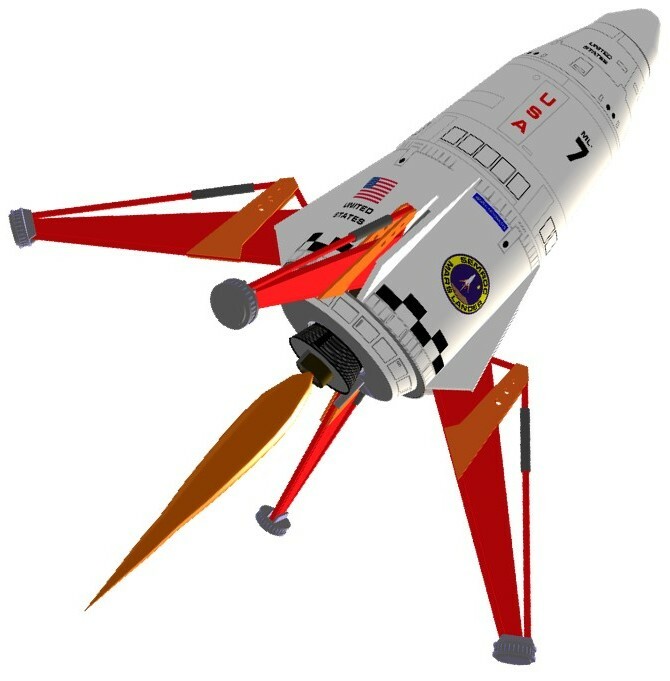 A few goals of the nationwide initiative are: to display the potential in manufacturing, to generate interest in manufacturing careers, and to set right public perception of the industry. In honor of these innovators of the future, we’re featuring several Manufacturing Day champions from the rust belt that are opening their doors and putting a face on the industry. 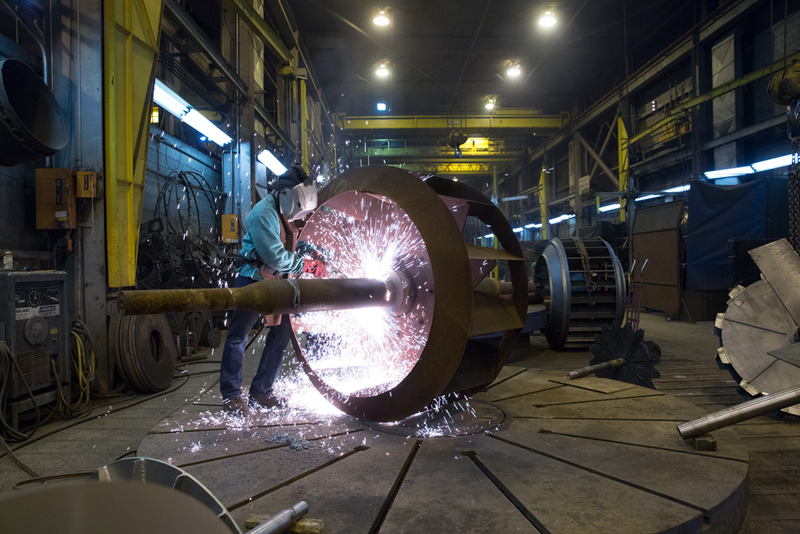 Read on to learn about these organizations, and the common threads that keep them participating in Manufacturing Day year after year. 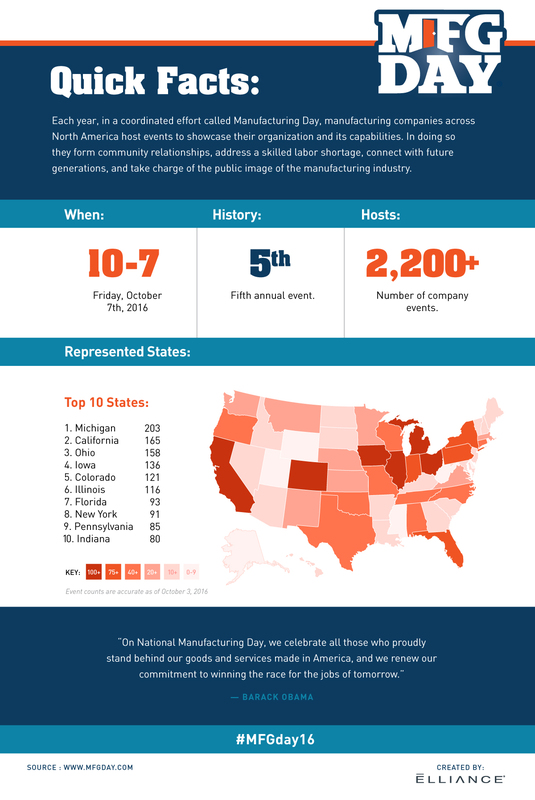 Read more about Manufacturing Day 2016, including a full list of events, and follow the conversation online using #MFGday16. Elliance, a manufacturing marketing agency located in Pittsburgh, PA, partners with manufacturers to strengthen their brand and to increase their digital footprint. We are pleased to express our respect and gratitude for the work manufacturers accomplish on a daily basis.